NHL center who debuted with the Washington Capitals in 2009 and helped the team make a postseason run in 2015. He played for the AJHL's Calgary Royals from 2003 to 2005, then went on to play college hockey for the University of Alaska-Anchorage. Standing at 6'3", he is known for his physicality and defensive prowess. He was born in Calgary, Alberta, Canada. 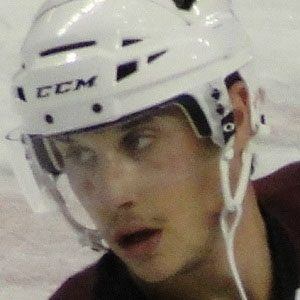 He and star winger Alexander Ovechkin became teammates on the Capitals in 2009.